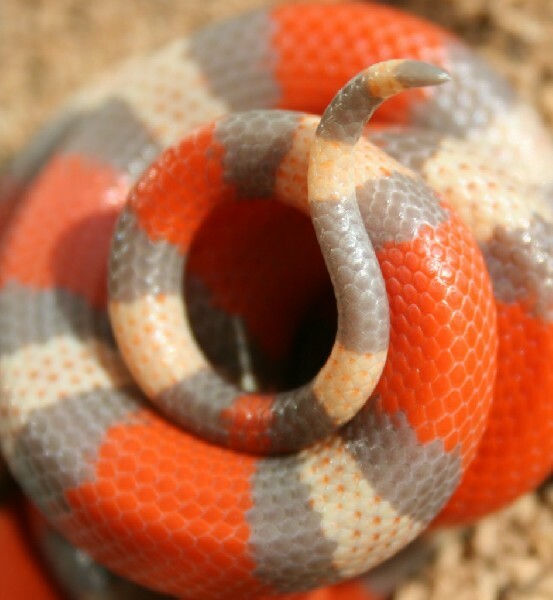 Kingsnake.com - Herpforum - Pyro Genetic Morphs? Who's working with the morphs these days? Does anyone know someone that has stuck with Pyros and produced a Hybinos, Ghosts (Hypo-e and Sentz), or multi-hets perhaps?